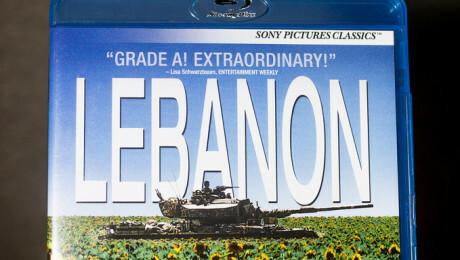 The emotional traumatic experiences of four young Israeli soldiers during the first 24 hours of the 1982 Lebanon War are the centerpiece of Samuel Maoz’s feature film “Lebanon.” Maoz based the film on his own experiences as a tank gunner during the war and centers the entire film on the events that occur in and around an Israeli war tank. January 30, 2009 in Career. November 4, 2008 in Entertainment. September 24, 2008 in Entertainment. August 6, 2008 in Career. It’s rare to find a combination of caring, love of Israel, humor, economics, logic and knowledge of pharmacuticals and dikduk. But we Jews are an amazing people. The Lion of Zion writes about the Kosher food pricing and there is a lesson. August 4, 2008 in Travel. April 25, 2008 in Career. March 15, 2008 in Community. March 3, 2008 in Health. February 15, 2008 in Career.